Lennar Central Valley's new VIP program allows homebuyers to reserve homesites. FRESNO, Calif. - Feb. 2, 2017 - PRLog -- In an effort to make buying your dream home easier, Lennar Central Valley is launching a new VIP program that gives priority to buyers who show interest in a new Lennar home on a first come, first serve basis. "We are thrilled to be offering this new program to our prospective Blossom Hill buyers," said Susan Wilke, Director of Marketing for Lennar Central Valley. 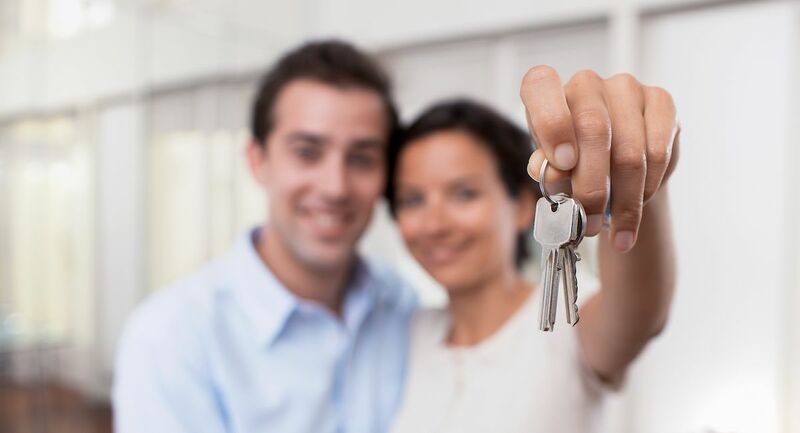 "We've heard from our buyers that purchasing a new home is a much less stressful and more fulfilling process when they can be one of the first to choose their home and lock-in early bird pricing!" Benefits of the program include one-on-one mortgage counseling with Lennar's preferred lender UAMC and the ability to set an appointment to view early bird pricing and reserve your preferred homesite before public release. At Blossom Hill, Lennar will feature the California Series of homes for the first time in Fresno! These Everything's Included® homes deliver custom quality features as standard. The timelessly designed single story homes will offer four distinct floorplan designs ranging in size from 1,580 – 1,989 square feet, with up to four bedrooms, two bathrooms and two-bay garages. To learn more about these all-new plans, join the Blossom Hill interest list (http://www.lennar.com/new-homes/california/fresno-central...). To become a Blossom Hill VIP and stay up-to-date on the latest Blossom Hill news, join the interest list (http://www.lennar.com/new-homes/california/fresno-central-valley/fresno/blossom-hill-california-series) or call (559) 994-6567 for more information.